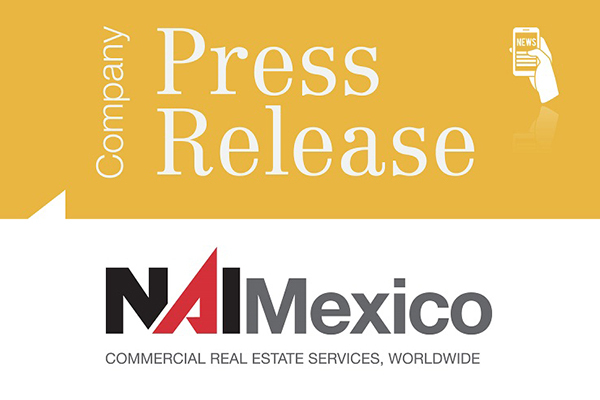 Tijuana, Baja California – Mexico continues to be a major focus for hotel and resort development for both local and international hotel brands and operators, due to rapidly accelerating demand during 2017. This also includes integrated Mixed Use projects, focused on a mix of residential, retail and hospitality. The Caribbean and Mexico Hotel & Resort Expansion Forum gathers high-level executives from Government Developers, Investors, Regulators, Construction Companies, Architects, Solution Providers, Financial Institutes and Associations in a focused two-day program. Panel presentations will share investment strategies, operations efficiency and updated technologies. The 2nd Mexico Hotel & Resort Expansion Forum scheduled from 7th-8th June, 2017, Hilton Santa Fe, Mexico City, Mexico.